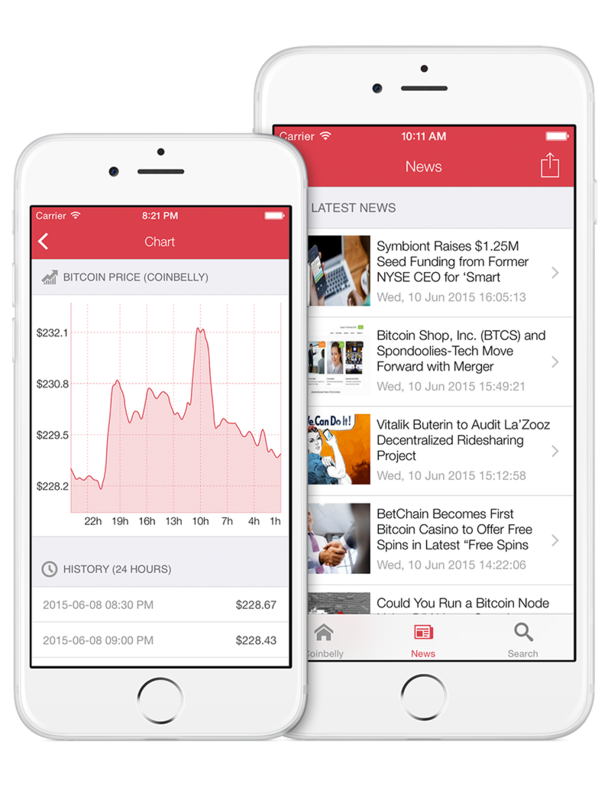 Founded in 2014, Coinbelly builds solutions that provide valuable insight into the blockchain for business intelligence, finance, and compliance within the Bitcoin industry. We are proudly based in Los Angeles, California and Westchester, New York. 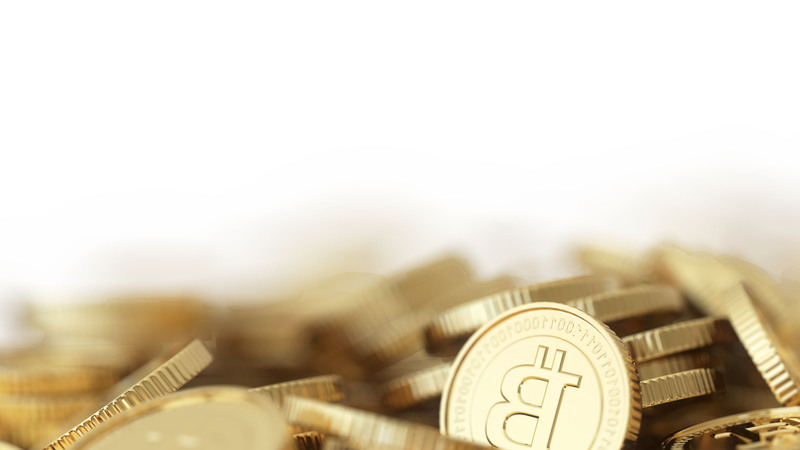 Bitcoin is the world's most widely used digital currency, with a total market cap of approximately $5 billion. The Bitcoin Network is made up of thousands of computers run by individuals worldwide. Hackers and malware are everywhere. Online wallets and standalone software wallets are compromised all the time. 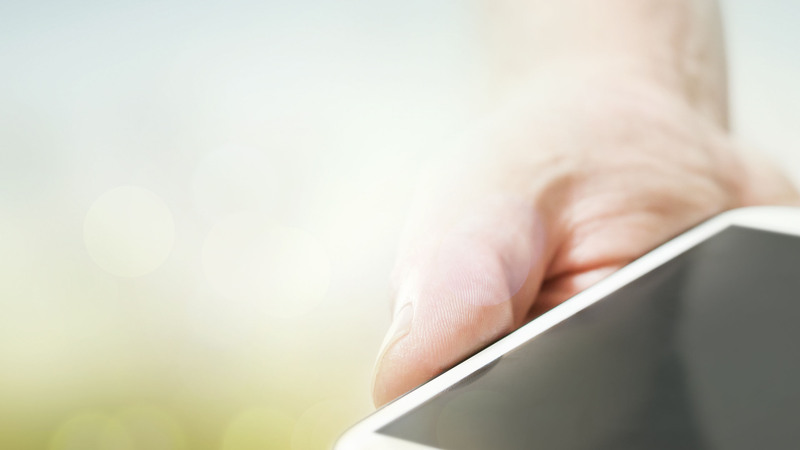 The best encryption will not protect you if your computer or mobile device is compromised. 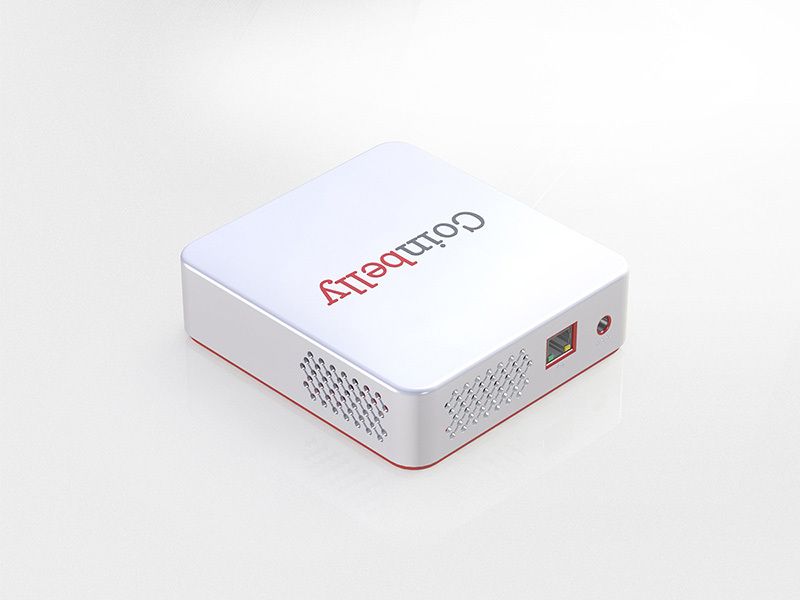 We solve this problem by decoupling your wallet from your computer; Coinbelly runs in a secured and isolated environment - there is no direct access to the Coinbelly wallet. Neither theft of your Coinbelly nor malware on your computer will be able to access your encrypted private keys. Coinbelly supports WIF (wallet import / export format). At any time, you are free to import addresses from other WIF compliant wallets or export your Coinbelly addresses to another wallet. You are never locked in by our technology. You will always retain full control of your private keys; no third party can seize or restrict access to them. 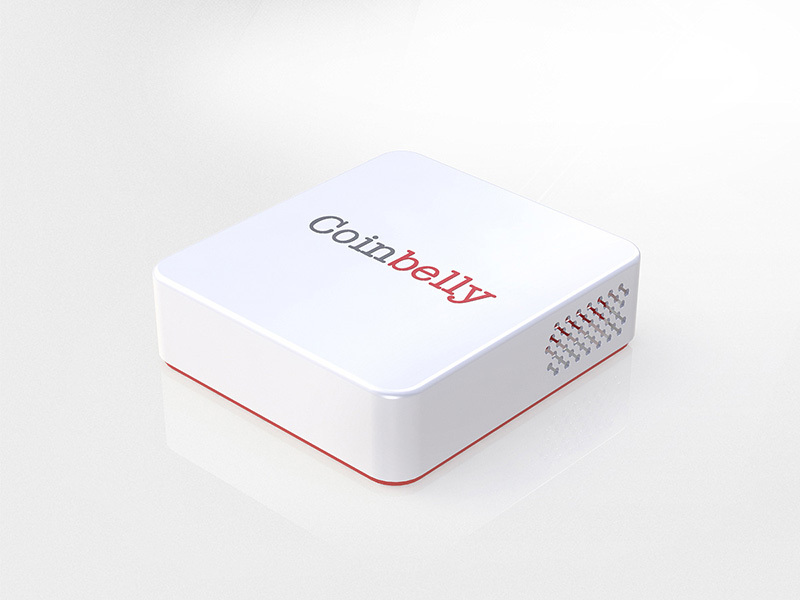 Coinbelly is Windows, OSX, and Linux friendly. 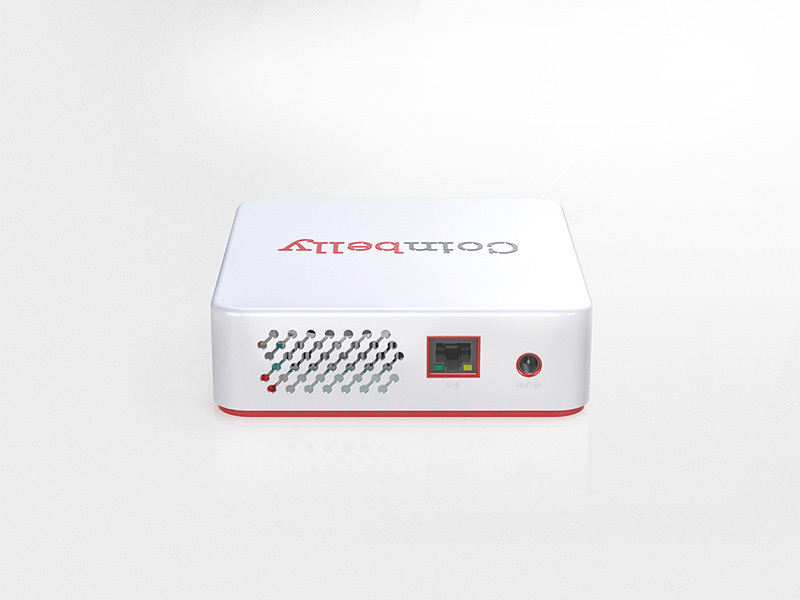 All you need to do is access it remotely from your computer and you are ready to go. 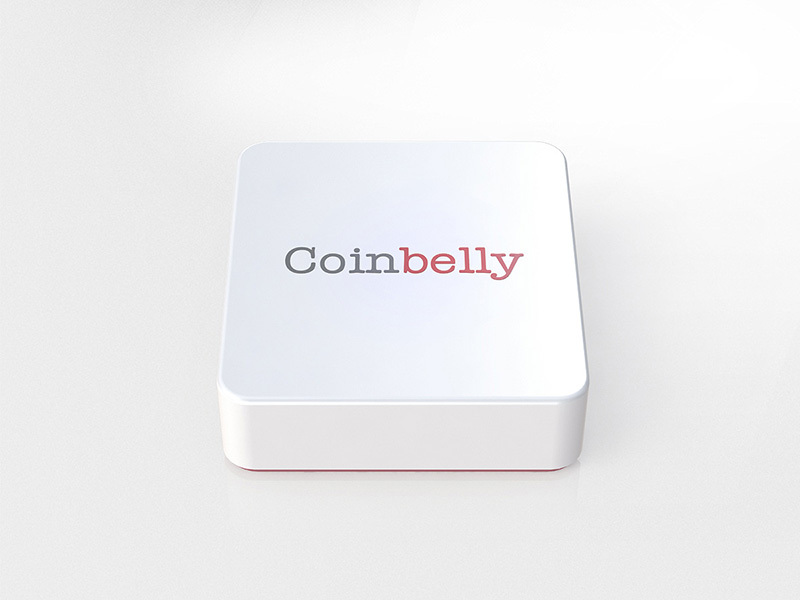 Using Coinbelly is no different to using using PayPal or online banking. Upon login, you can view your balance, recent, and all transactions, create new public addresses and send Bitcoins; all the features you are already familiar with from traditional Bitcoin wallets. 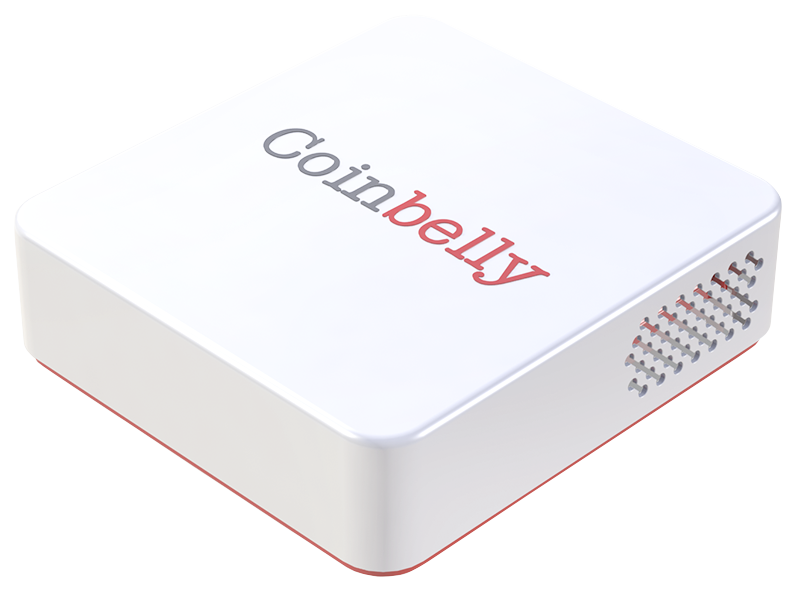 The The Coinbelly hardware wallet is a meticulously conceived security device that is specifically designed to allay Crypto Currency security challenges through a specialized marriage of hardware and software interventions.